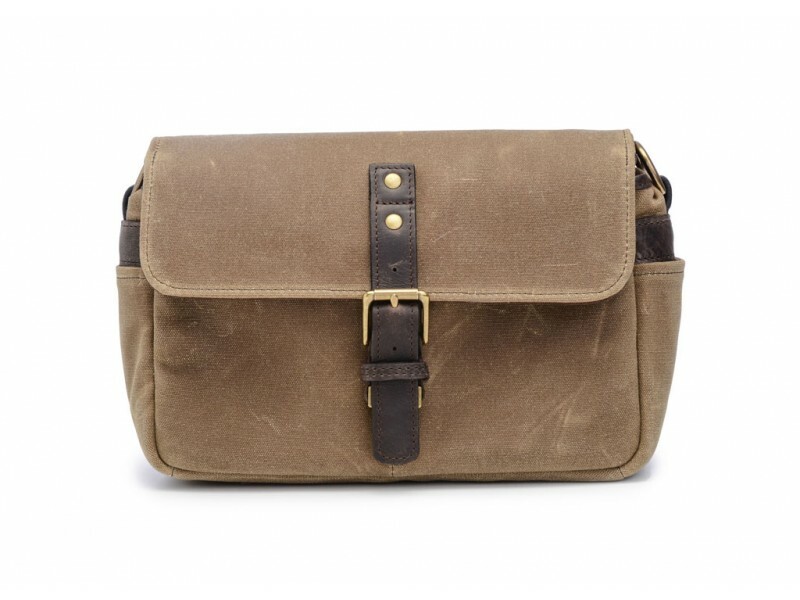 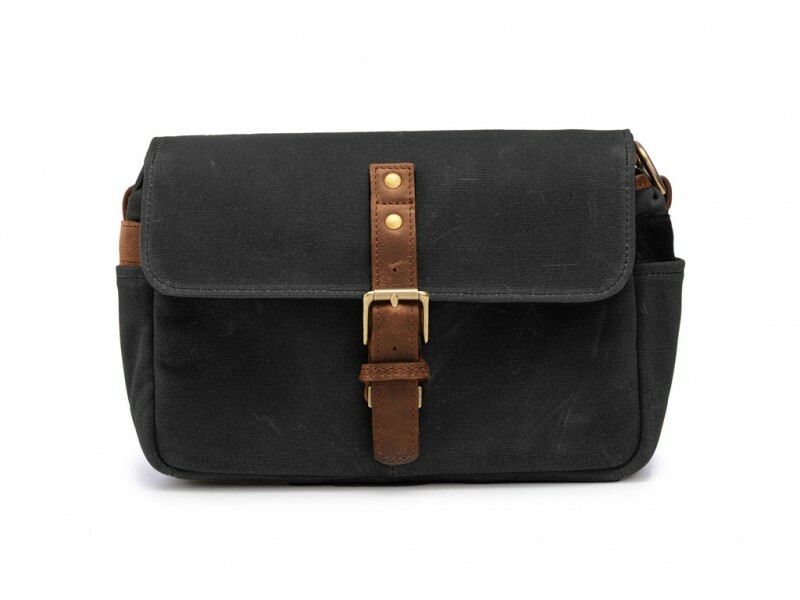 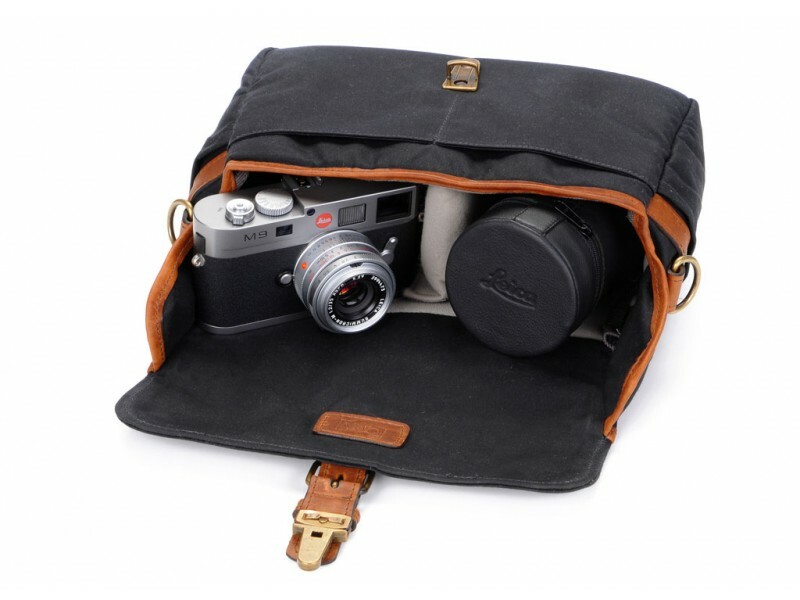 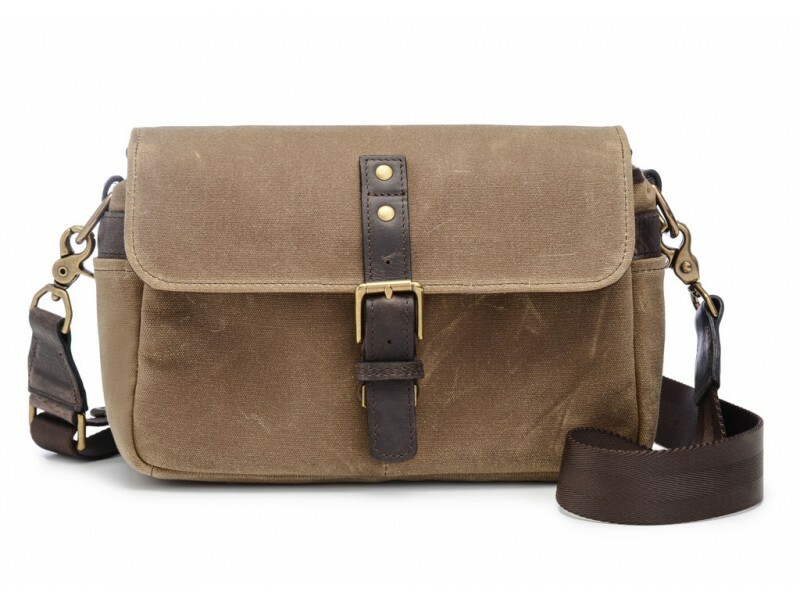 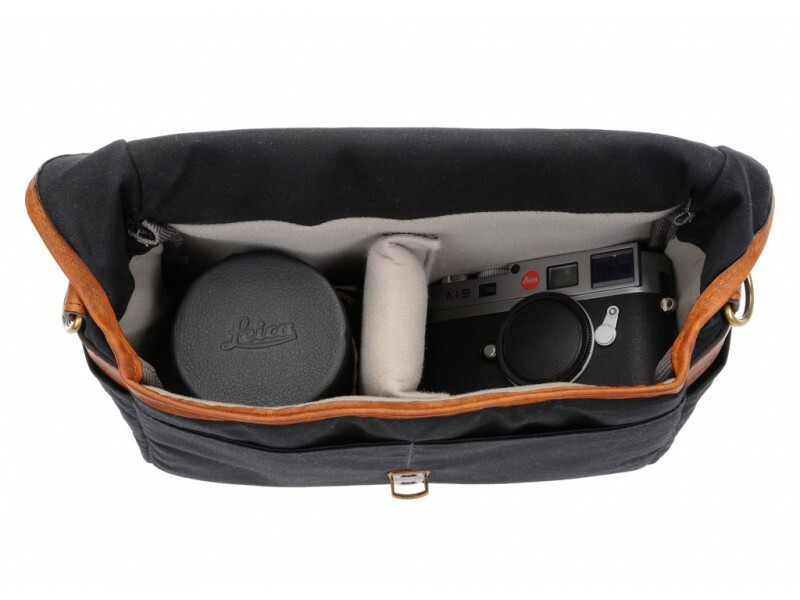 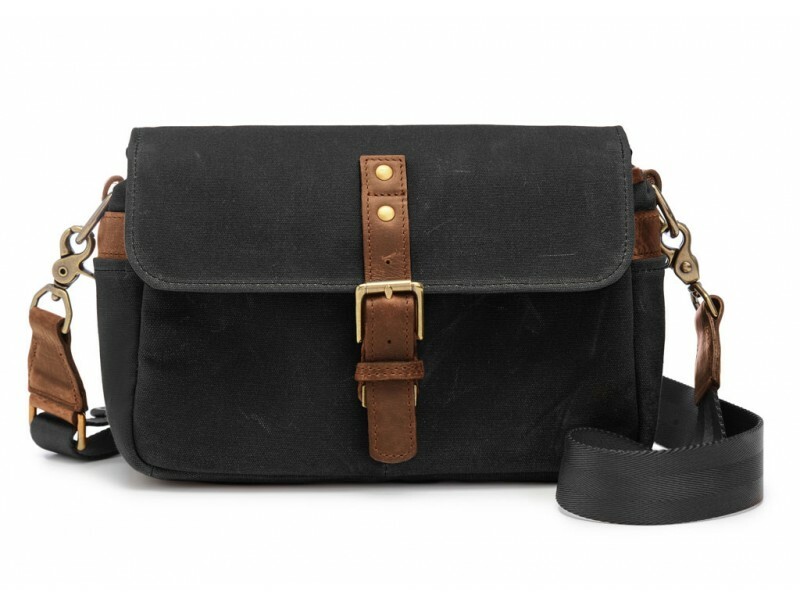 Use the Bowery with the strap attached to carry your camera, 1-2 extra lens and a few small personal items. 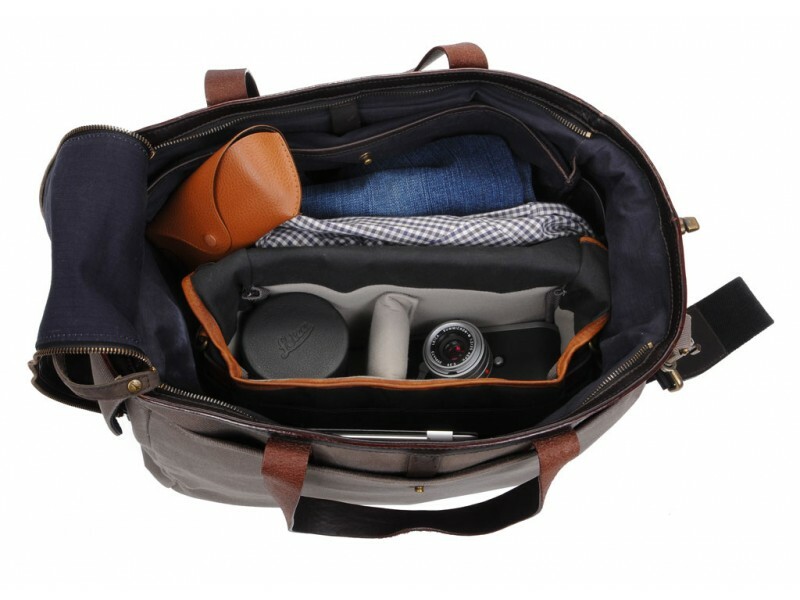 Remove the detachable strap and the Bowery functions as a protective camera insert and bag organizer inside of a larger bag. 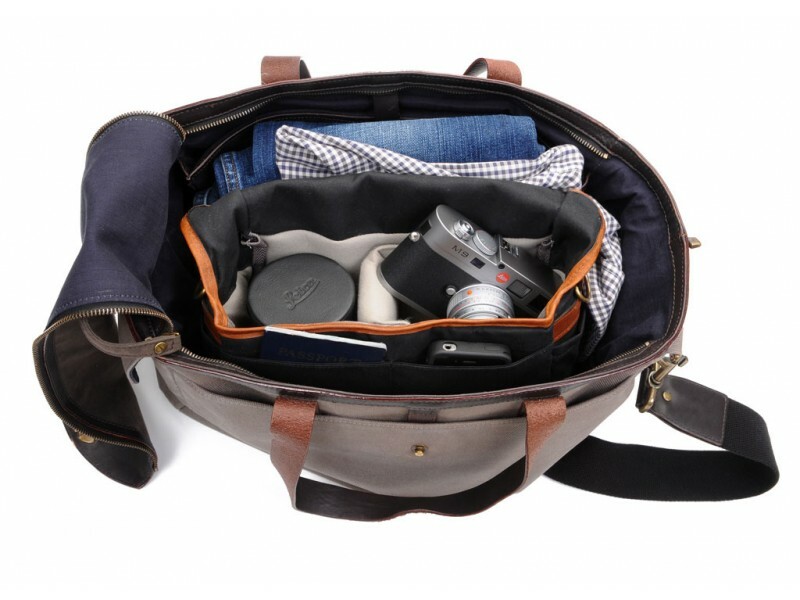 The Bowery is padded with closed cell foam, designed with top-quality water-resistant waxed canvas and detailed with full-grain leather, antique brass hardware and a secure front closure.